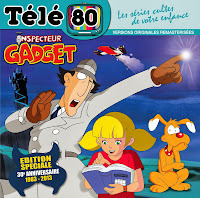 La más nueva versión del Inspector Gadget llegará a nuestras tierras a partir del día lunes 10 de agosto, de lunes a viernes a las 18h30 Arg/Méx. Vale recordar que la serie cuenta con doblaje al español latino realizado en Caracas, Venezuela. 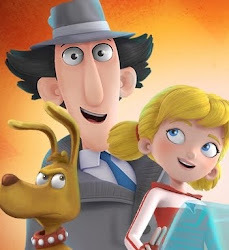 The newest version of Inspector Gadget reaches our lands from Monday, August 10, Monday to Friday at 18:30 in Argentina/Mexico. 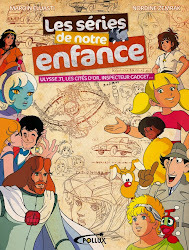 It is worth remembering that the series features Latin American Spanish dubbing done in Caracas, Venezuela. 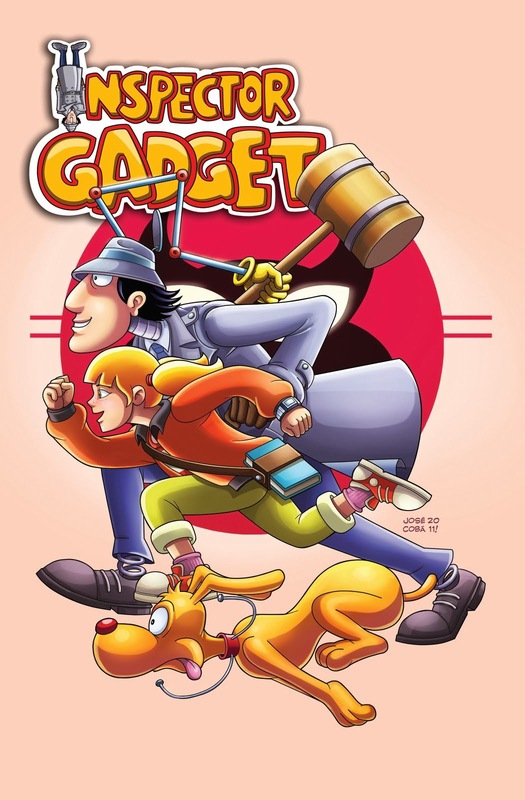 ... Las nuevas aventuras del Inspector Gadget con doblaje hecho en Venezuela llegara a Boomerang a partir del lunes 10 de agosto a las 16h30 Col. 17h Ven. 18h30 Mex. con episodios todos los días, tomando el lugar de The Twisted Whiskers Show que dejará la programación del canal luego del episodio del día domingo 9. ... 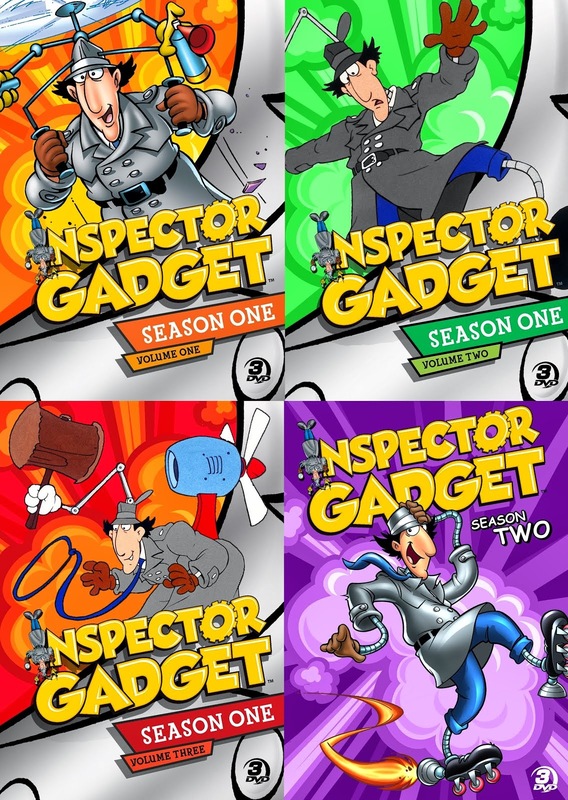 The new adventures of Inspector Gadget, with dubbing done in Venezuela, reaches Boomerang starting Monday August 10 at 16:30 Colombia, 17:00 Venezuela, 18:30 Mexico, with episodes every day, taking the place of The Twisted Whiskers Show, which will leave the channel's programming after the episode on Sunday, August 9. 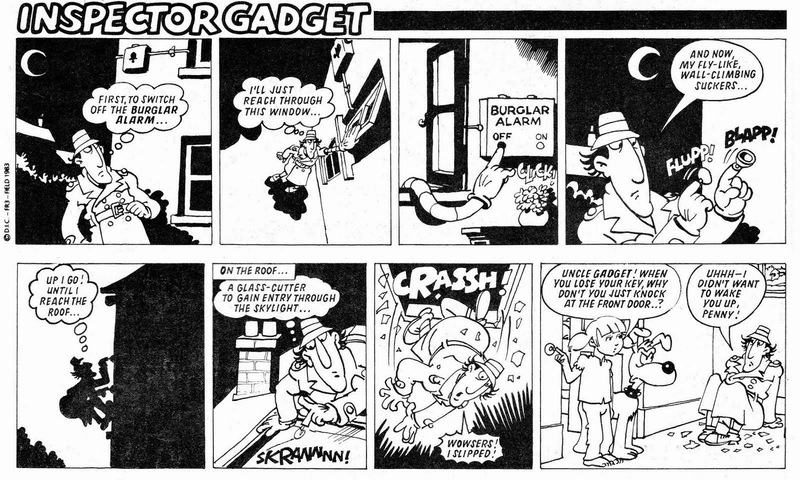 Putting together the info in these two articles, it seems a bit unclear to me whether the series will air only every weekday or every day (including Saturday and Sunday), especially since the show Gadget replaces airs for the last time on the Sunday right before. But the premiere time itself is no doubt accurate. We've known ever since December of last year that Boomerang Latin America would air the reboot, but it took a fair amount of time (at least compared with most other Boomerang areas) for a launch date to be announced. 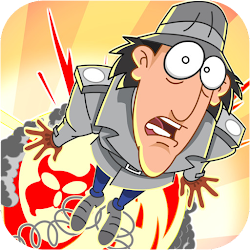 It seems, by the way, that the new series will not be called "El Inspector Truquini", the catchy name the original was known under in South America. Pity. 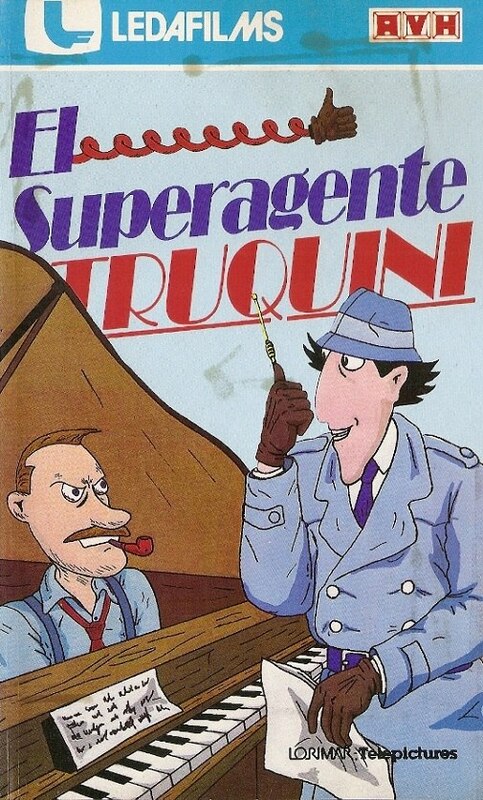 VHS editon, while "El Inspector Truquini" was the series' official Latin American title. You can hear that title spoken out loud in the end of this YouTube video.